Your divorce settlement results in you losing $35 Billion of your net worth….but you are still the wealthiest person in the world. I used to wonder about the sanity of the Georgia Department of Transportation (GDOT). No longer, as the Florida Department of Transportation, with their I-4 lack of planning and foresight, makes the GDOT look like Einstein. Joe Biden – I could care less about your politics, but your attempt at humor on Friday was demeaning and shameful. You are a leader? Goalkeepers in the world of professional soccer, according to some pundits and backed up by analytics, reach their peak in their early 30’s and some play into the 40’s. 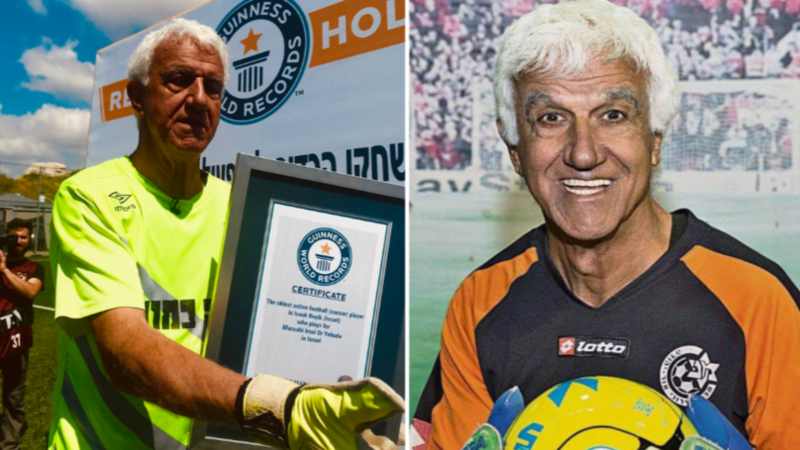 On Friday, an Israeli professional team started a goalkeeper, who set a Guinness World Record, at the ripe age of 73. Yes, 73. The Brexit drama. It is important but the process to make a decision is in a word: ridiculous. For many years, even with a high level and presence of many game wardens, so-called hunters have been illegally entering South Africa’s Kruger National Park. They do so on foot to seek out and kill rhinoceros as their horns are for some reason treasured in many Asian countries. Yesterday, some of this barbaric poaching will undoubtedly come to an end. It seems like the Park’s rhinos have friends in their fellow elephants and lions. As a poacher was pursing a rhino for a clear shot, an elephant decided to take the law into its own hands. 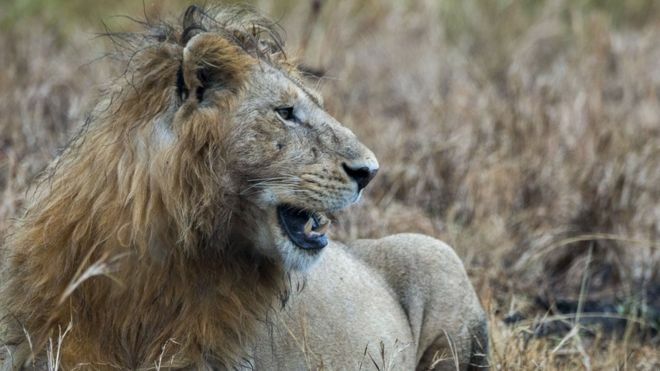 Yes, a very bad outcome for the poacher – I will not go into the gory details but it started with the elephant and was finished off by a family of lions. Hey morons…lesson learned? NATO has been around for seventy years – $10 to anyone, off the top of their head, who can give me three benefits of membership? Most people have no clue what the four letters stand for. 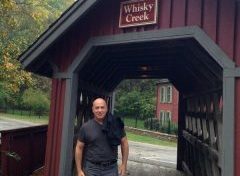 If the Atlanta Hawks tough season results in the silver lining of dealing for a top draft pick….will they select someone that could be the missing piece to a playoff run….and someone who will fill State Farm Arena? Can you say Zion Williamson? One of my supporting readers can certainly answer this question. The best week of the Spring. This weekend’s men’s and women’s Final Four, Major League Soccer in full swing, the European leagues in their title races, this week’s Champions League and next weekend’s Masters. The Atlanta Braves. They are cool again. With the right supporting cast, of course you pick Zion Williamson! He was certainly impressive to watch, even more so in person. He will sell tickets, at least in the short term. It will be interesting to watch how he adjusts to the speed and style of the NBA. Will he have an immediate impact or will it take a season or two? If Duke had another reliable shooter (or two) the season might have lasted a bit longer. Zion and RJ Barrett were THE offense. IMO – there were times when RJ tried to do too much when the ball should have gone through Zion. Hard to complain, however, it was a good season and fun to watch. Agree – Zion will have to adjust to the ‘speed of play’ of the NBA. I enjoyed watching him play for Duke. Previous Previous post: BBC. Three Strikes And Out. Fourth Time And Out. Don’t Foul. A 60-Day Snooze. 21 Million Strong. IPO Ride. No Win Situation. Next Next post: One Man’s Opinion.